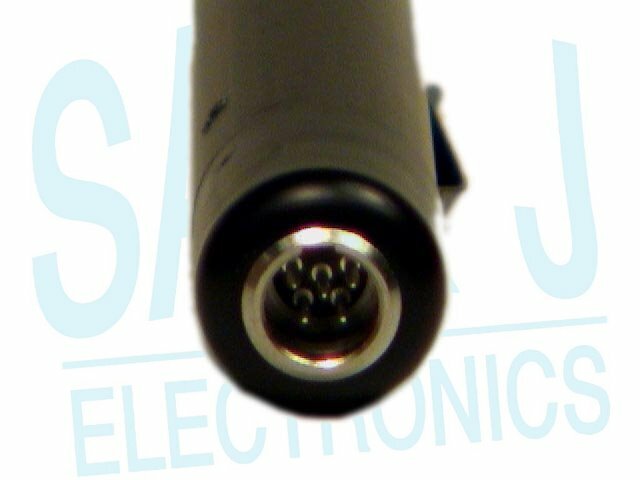 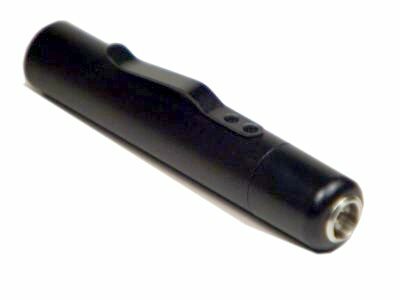 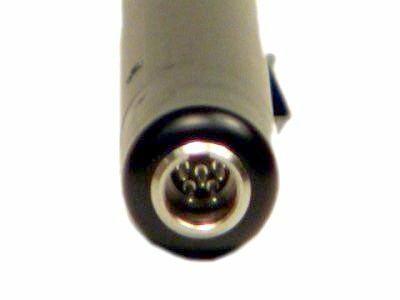 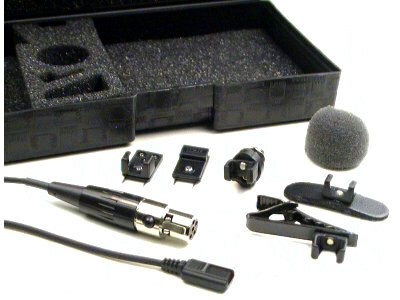 Powers Lavalier Mics With A TA5F Ad Wired For Positive Bias And Outputs Audio Through A Standard 3pin XLR Male Connector. 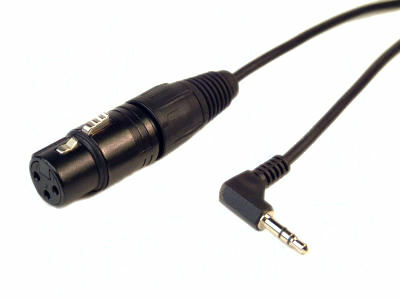 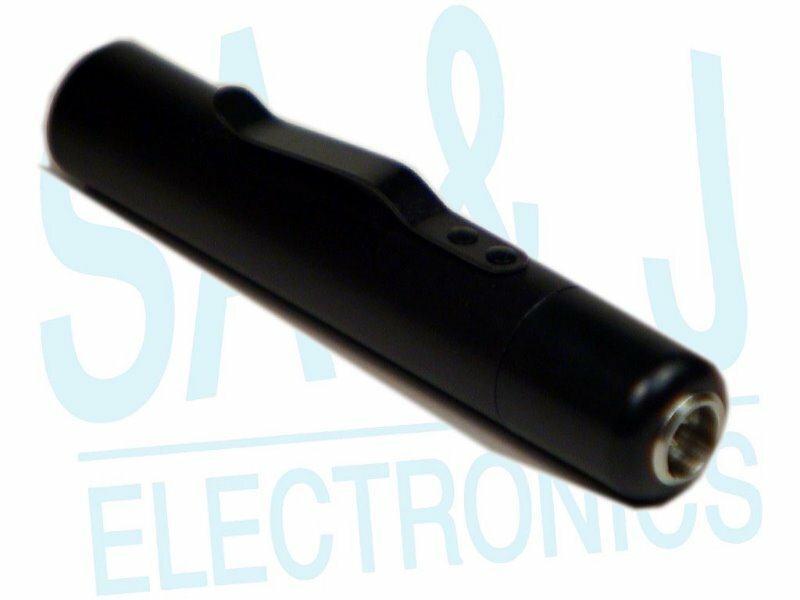 Requires 48v Phantom Power Or A 1.5VDC Button Cell Battery For Operation. 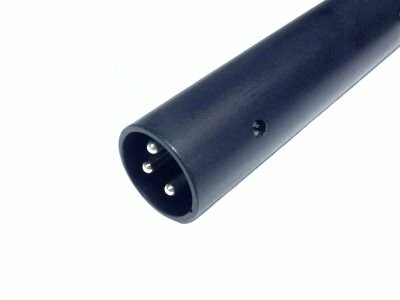 How Can You Tell The Difference Between A Positive Or Negative Bias Power Supply?